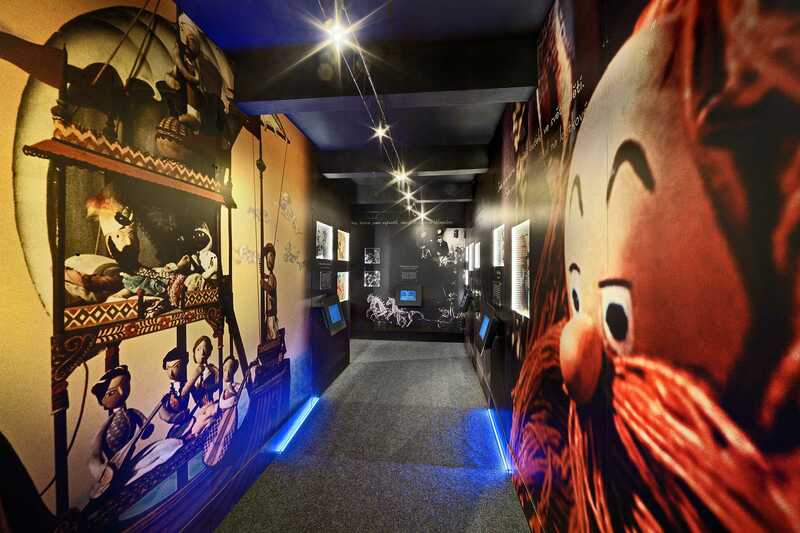 Near the Charles Bridge there is a unique museum. 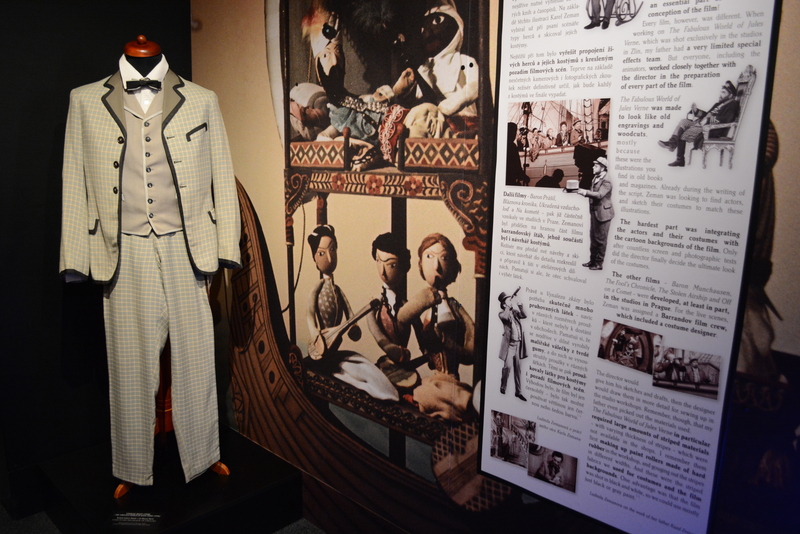 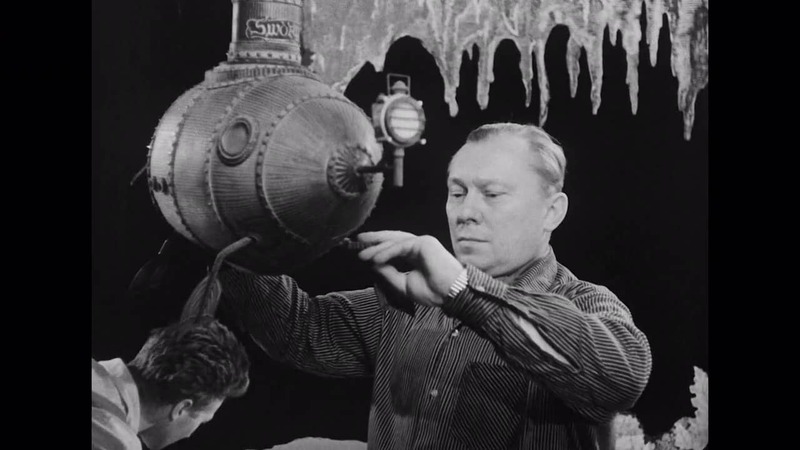 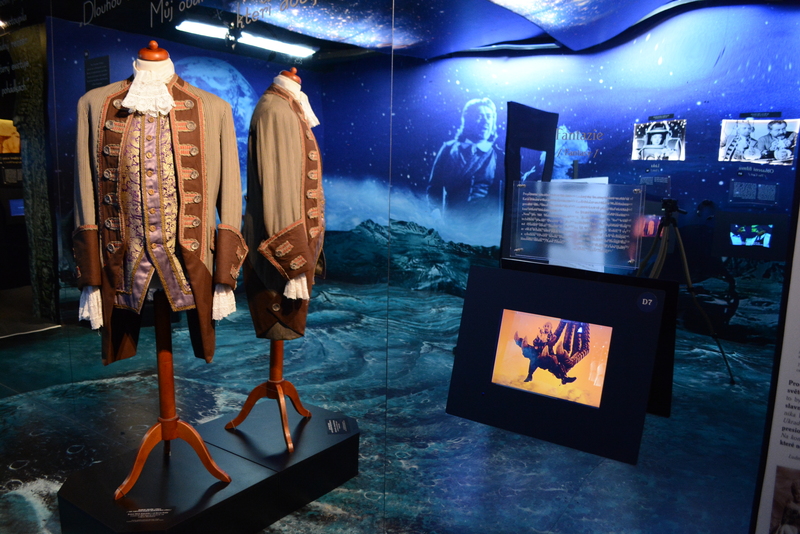 This interactive exhibition presents the life's work of the genius creator Karel Zeman and his cinematic tricks that made Czech cinematography famous. 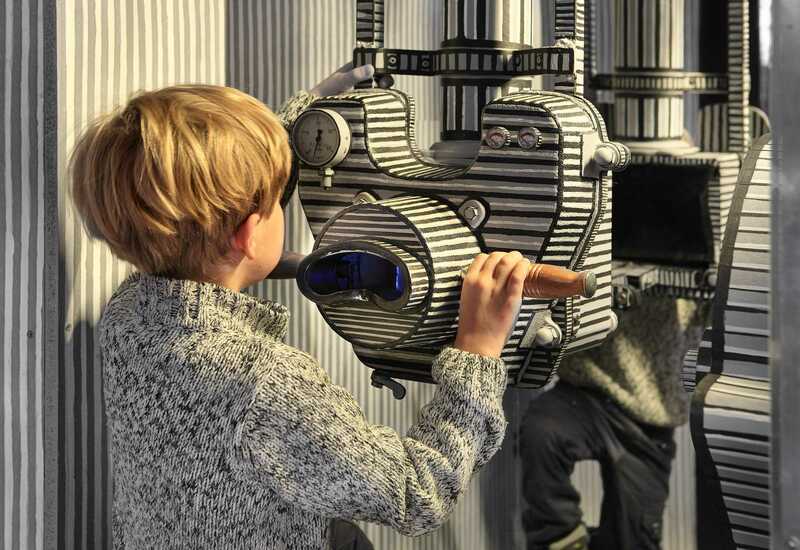 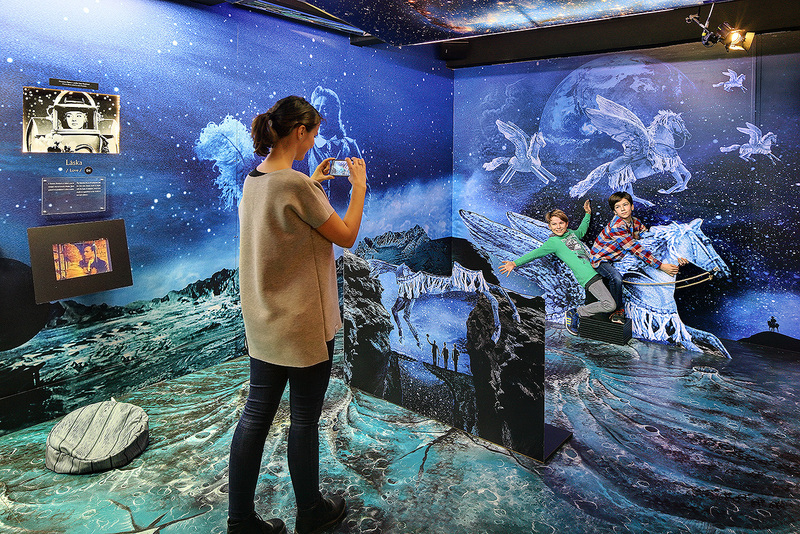 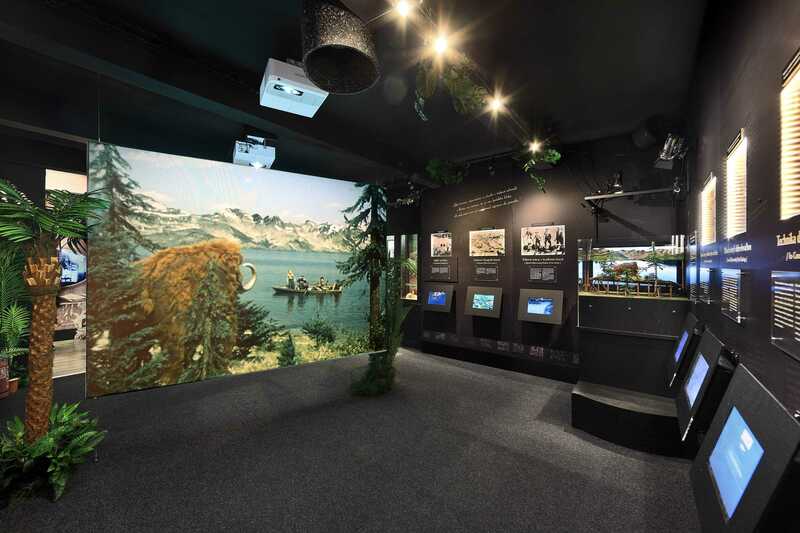 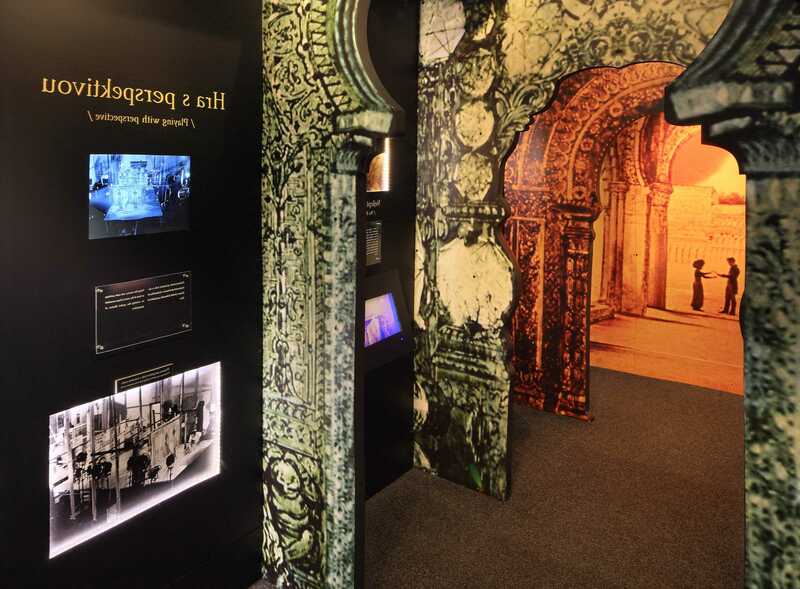 The museum is unique in its playful concept – it offers the opportunity to get involved and try tricks with your own cameras and camcorders that Karel Zeman used in his films.